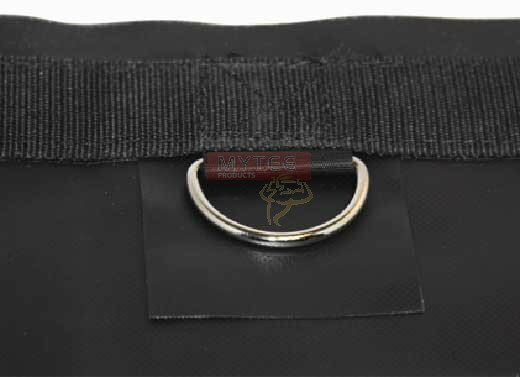 Mytee Steel tarps are designed to keep loads of steel rods, steel cables, sheets, plywood etc secure on flatbed trucks. 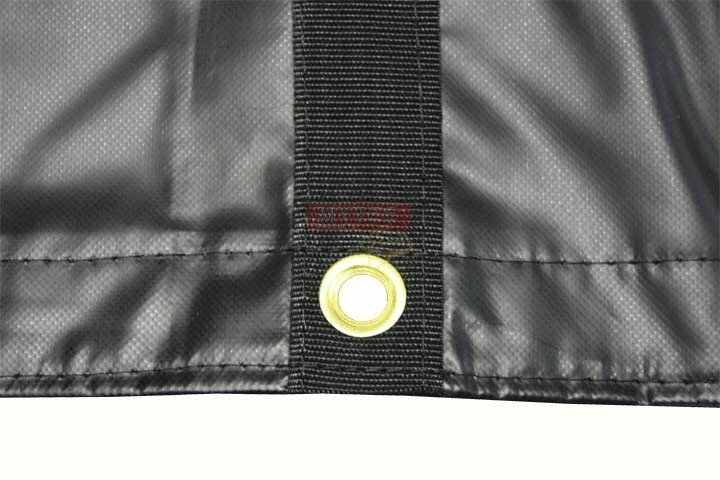 Our heavy duty flatbed tarps are engineered with the highest quality 18oz Vinyl (PVC coated Polyester) with -40° Cold Crack. 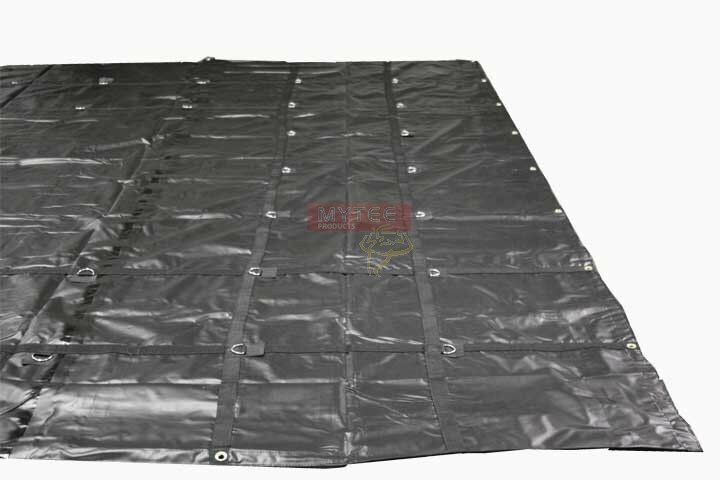 16' x 27' 14oz steel tarp is made with Super Strong, Yet Lightweight PVC Vinyl. This vinyl has a heavy duty base fabric and a high performance light PVC coating formula. 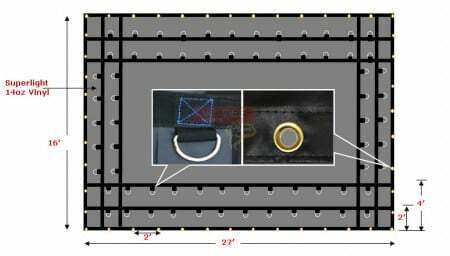 This allows it to deliver the performance of 18Oz Vinyl at 25% lesser weight. This tarp is much stronger than the other light weight tarps made out of parachute material. The weight of this steel tarp is only 50 lbs.